An electric guitar lesson on how to play the rhythm guitar parts to "Whole Lotta Love" by Led Zeppelin. 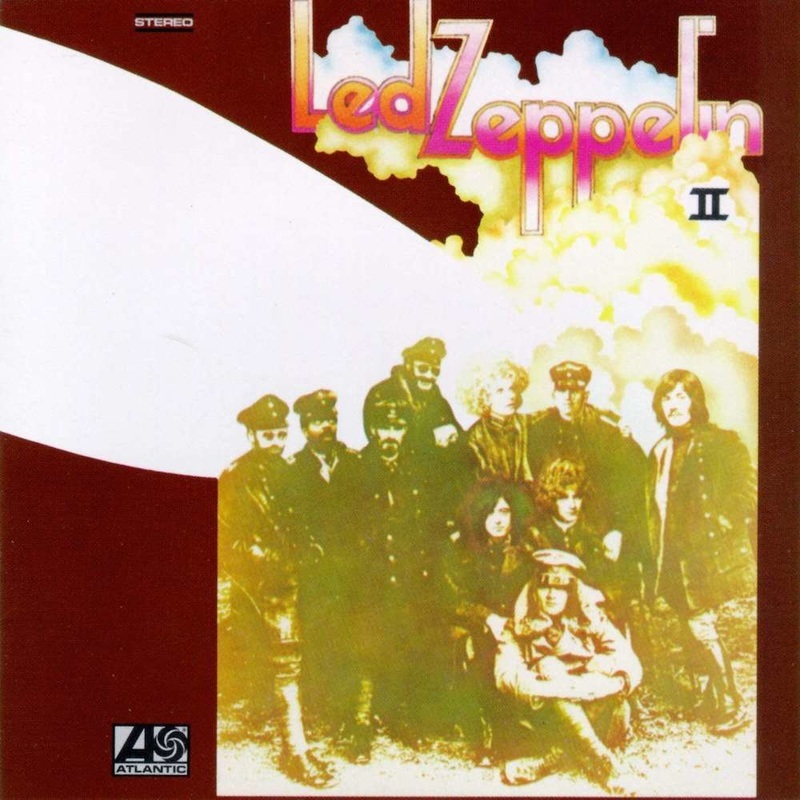 This is the first song on Led Zeppelin II, which was released 45 years ago, on October 22, 1969. Today, the song is bigger than ever. Learning this is like a right of passage for rock guitar players. Although simple in nature, it's not easy to get just the right feel on the rhythm. So many guys play this wrong, there's an trick on the open D string that almost everyone misses, but it's what gives it it's signature sound. Good luck with the tune. The second video linked is the guitar solo played by the incomparable Jimmy Page. This solo influenced a generation. Maybe the 6 most important licks ever played in rock, learning this is a must for all rock guitar players. He gets that nasty treble tone by using a wah pedal fully depressed, this is a trick used by a lot of guitarists back in the day including Carlos Santana and Neal Schon. No one will EVER replicate Jimmy Page's exact feel, vibrato or attack on this classic solo, but this lesson will teach you the notes and give you a good base to work from. Give me a thumbs up if you like the lesson, and subscribe man!